Ahead of Killing Eve season 2, Jodie Comer recalls a terrifying scene. 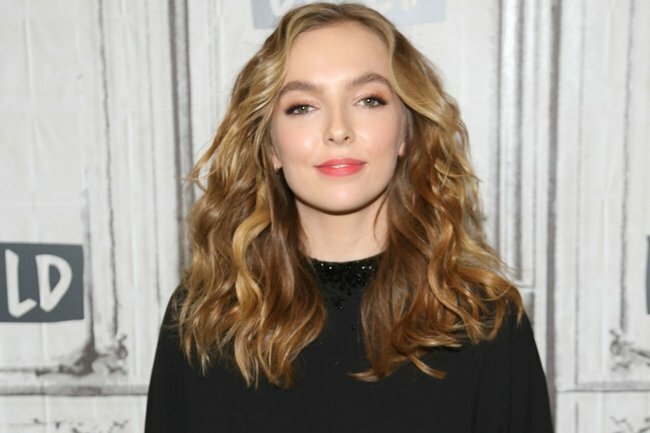 In news that makes us feel very differently about pasta, Killing Eve actress Jodie Comer has recalled a near-death experience during possibly the least lethal scene of the whole series. Despite the chilling content she’s used to filming, it was her character Villanelle eating a bowl of pasta that left her shaken and in tears, having choked to the point where her “life flashed before her”. …All while her co-star thought she was simply employing a new acting technique. 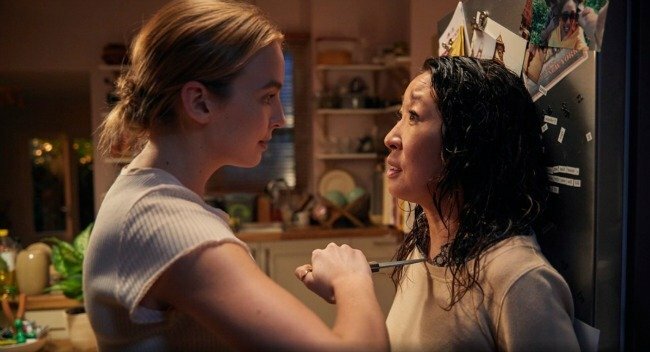 Speaking to Entertainment Weekly, Comer recalled a scene where Villanelle is eating “in a very grotesque way” but during one of the takes, the pasta-eating became so intense a piece became lodged in her throat and she was left struggling to breathe. “She’s playing it up, being her usual childish self," Comer said of her character. "The pasta was extremely dry. And it was extremely thick. I was shovelling it in, and then it just shot down my throat and then I was full-on choking,” Comer recalled. Afterwards, she was in uncontrollable tears. Even Sandra Oh admitted that she found the whole moment scary as she watched from the sidelines. "I just remember being opposite the other actor and looking at him, and he thought I was making a weird acting choice," Comer added. And while now, months later, she’s able to look back and laugh at the absurdity of the situation, she said it&apos;s "completely ruined pasta for her". New episodes of Killing Eve will drop every Monday on ABC iview following the premiere tonight on April 8. 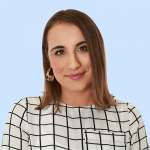 You can watch the full first season on ABC iview now.